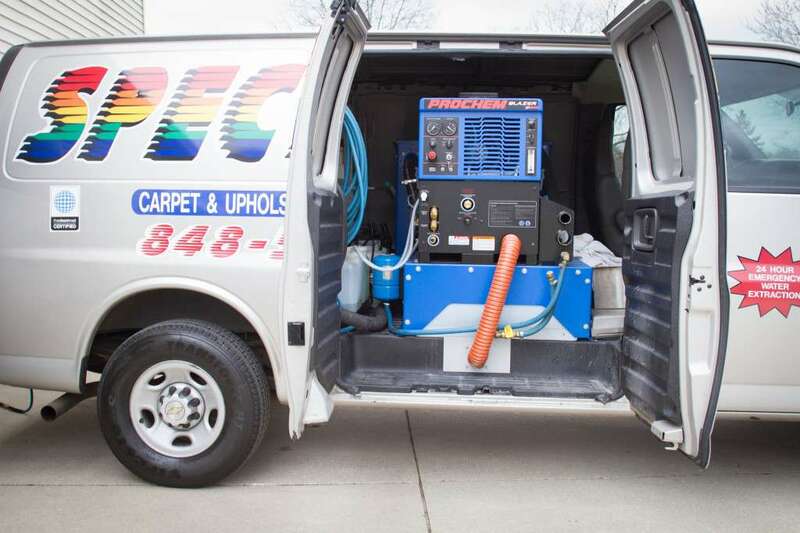 We use the industry’s most advanced high-tech truck mount carpet cleaner system which generates 20 times more power than conventional portable units. This process removes fiber damaging abrasive soils from your carpets. Our carpet cleaner technicians are trained and certified by The Institute of Inspection Cleaning and Restoration ensuring technical proficiency and high ethical standards for our clients. Vacuuming your carpet is important but will only remove a fraction of the dust, dirt, pet waste, dust mites, insect debris and other allergens in your carpet that build up over time. 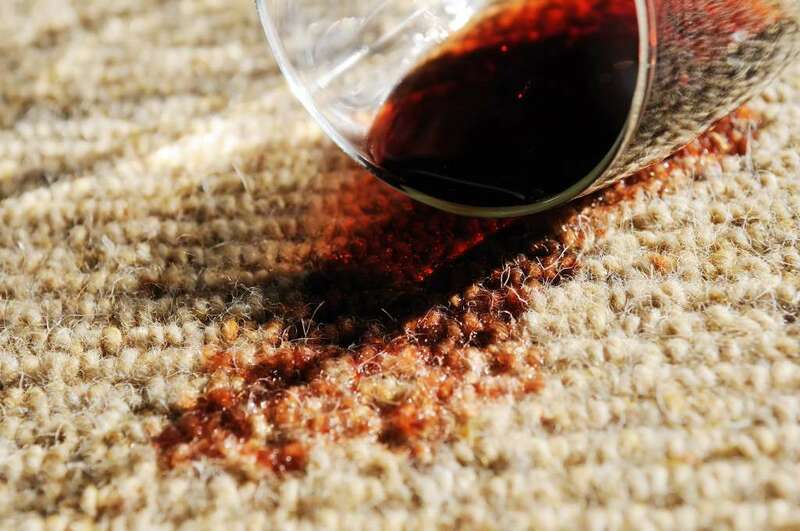 The Carpet & Rug Institute recommends that a professional carpet cleaner clean your carpets every 12 to 18 months BEFORE the appearance of soil to reduce permanent fiber damage and to maintain your carpet’s warranty. Regular cleaning conducted by a professional carpet cleaner and proper carpet care can and will extend the life of your carpet. Spectrum’s services include: quality carpet cleaning, upholstery cleaning, 24 hour emergency water extraction and removal, pet urine removal, carpet deodorizing, ceramic tile & grout cleaning, 3M ScotchGard Protection, mattress cleaning and even new flooring.